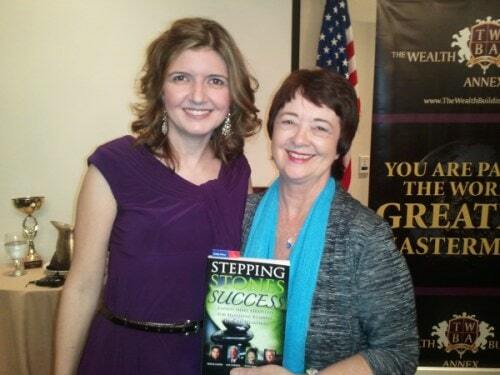 It was great to be in the audience as Chris Krimitsos interviewed, my friend, Shawna Vercher at The Wealth Building Annex (TWBA) this month. She shared her incredible life journey with us and where her career was heading now – politics and media. 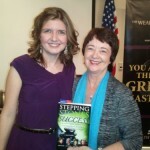 I was delighted to see Shawna again and give her an autographed copy of my book, Stepping Stones to Success.